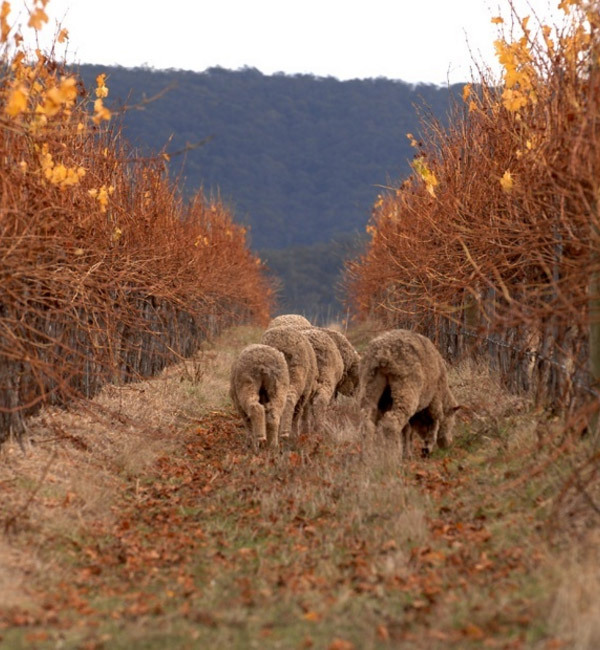 Staying at the eco-luxe lodges means you’re well placed to explore the Pyrenees wineries from this idyllic spot, starting with Mount Avoca’s sandstone tasting room. 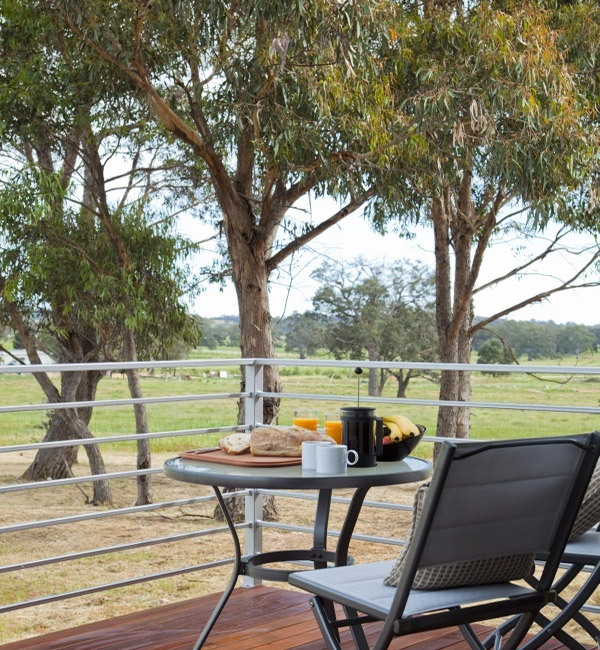 Enjoy a full tasting at the Cellar Door where you then can be pointed in the direction of the charming town of nearby Avoca or the neighbouring Grampians region, where majestic walking tracks, waterfalls and driving routes await. A relatively unexplored region, the Pyrenees has everything to suit the most discerning of tastes including wine, natural attractions, artistic endeavour or that quintessential relaxing pub culture. The intimacy of the area is clear when visiting any of the wineries with winemakers themselves often available to discuss their personal tastes with visitors. There are more than 30 cellar doors in the Pyrenees, each offering a unique experience. 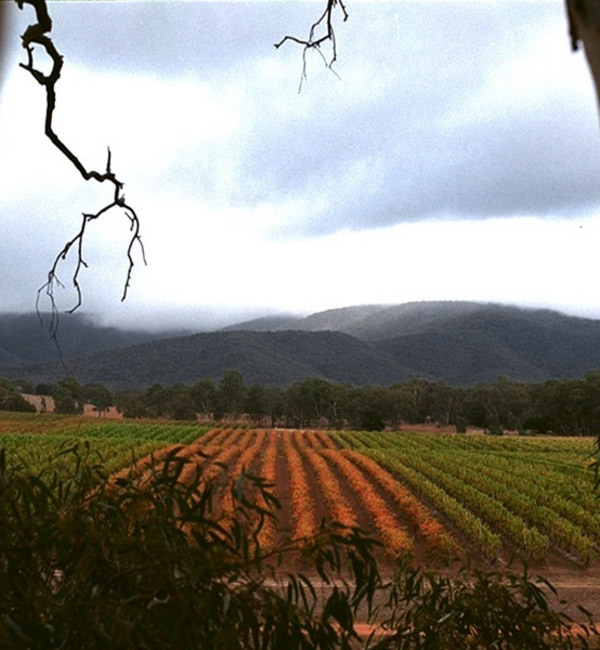 The Grampians is a short drive away and boasts a world famous National Park with lakes, rock-climbing and sensational walks as well as its own famous wineries. Events in the region include The Seduction by Tastebuds Lunches bi-monthly where a well known Melbourne Chef matches food to great wines at one of the local wineries. 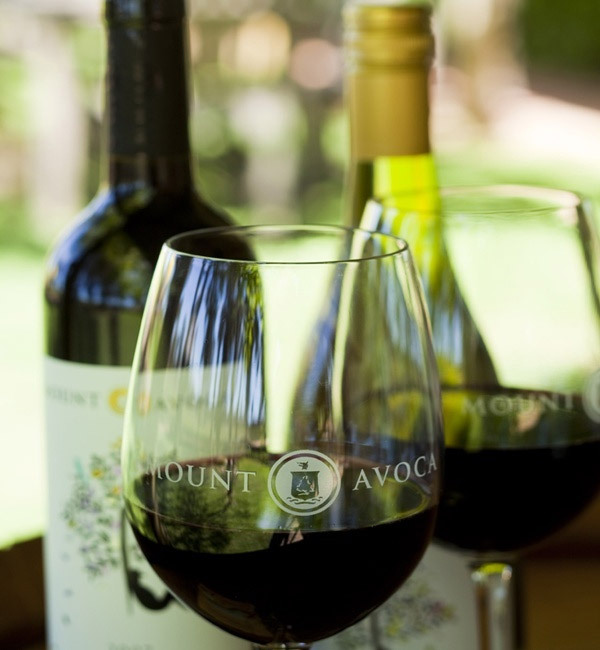 The famous Mount Avoca Anzac Races every 25th April is one of the year’s highlights where gourmet food and wine meets an authentic country carnival that is country racing. Add the Avoca Cup in October, Pyrenees Escapade in November and you will find something to suit your taste. The Pyrenees artistic scene has been developing for many years and Antique shops add to the attraction. The Pyrenees State Forest offers waterfalls, lookouts, dense bush and open plains that can all be experienced in a number of different ways including walking, picnics, mountain bike riding and four wheel driving.